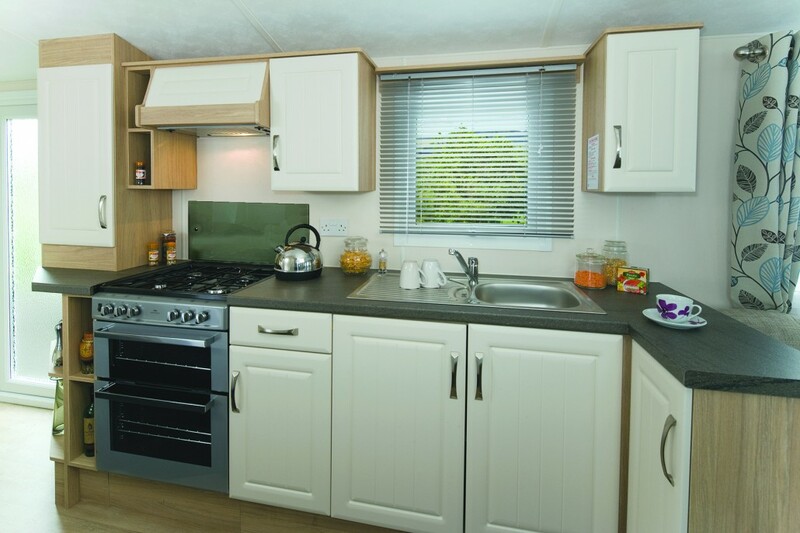 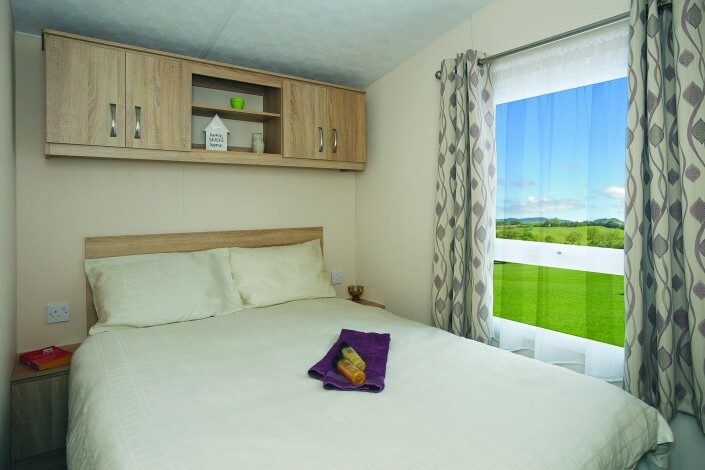 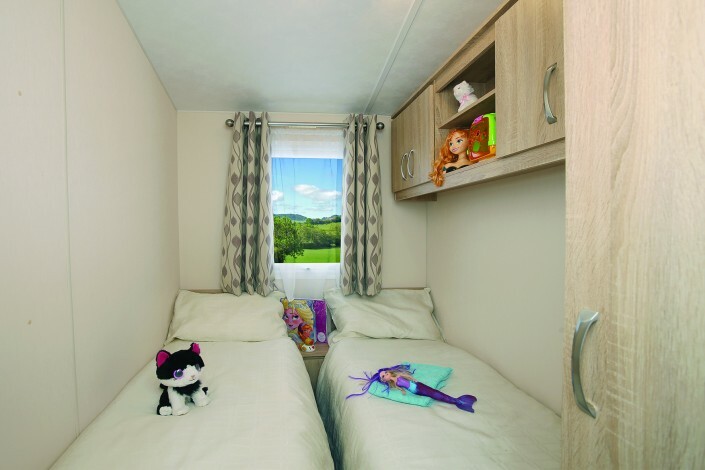 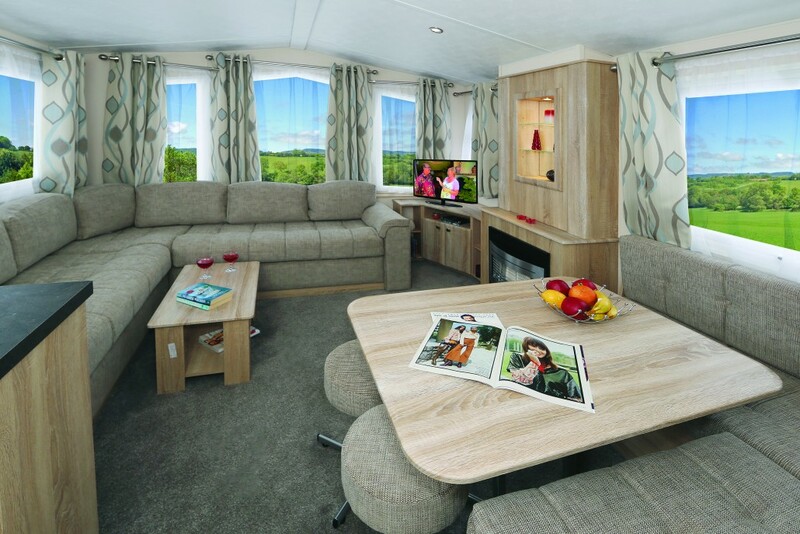 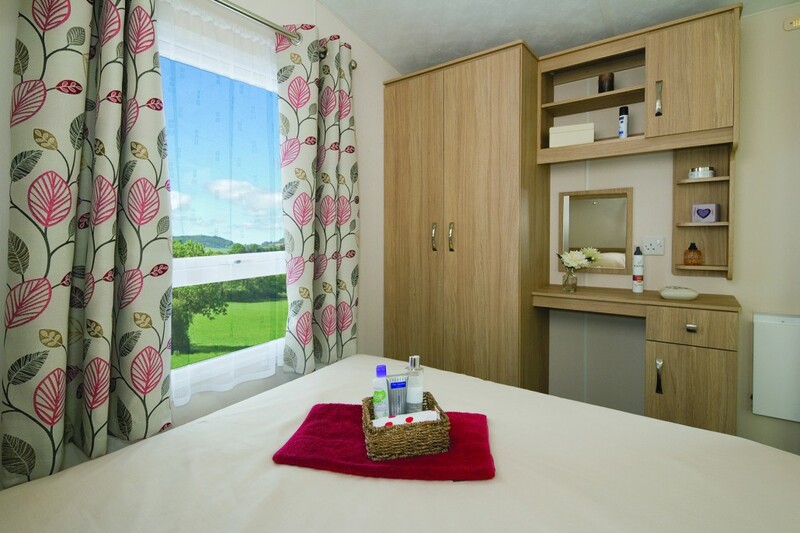 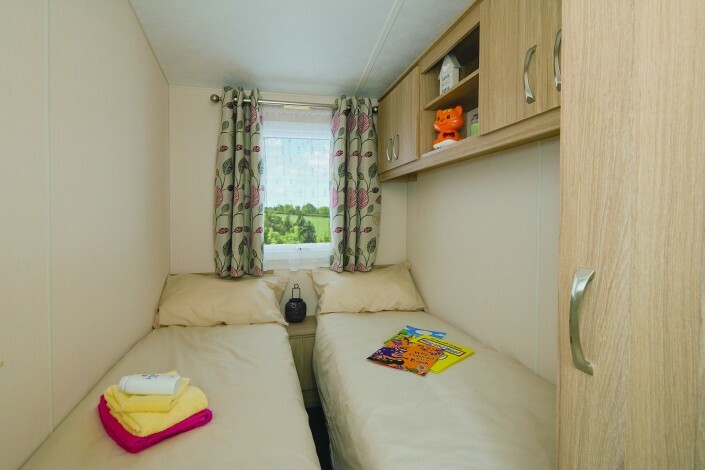 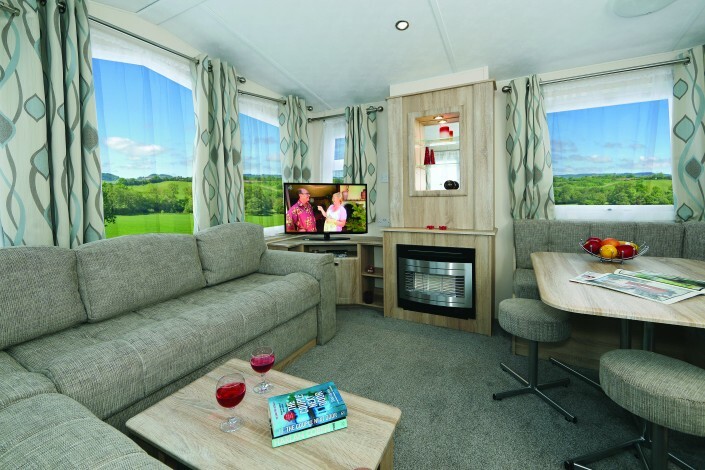 The Cypress range offers terrific value for money, with many of the comforts of home – for considerably less than you might expect! 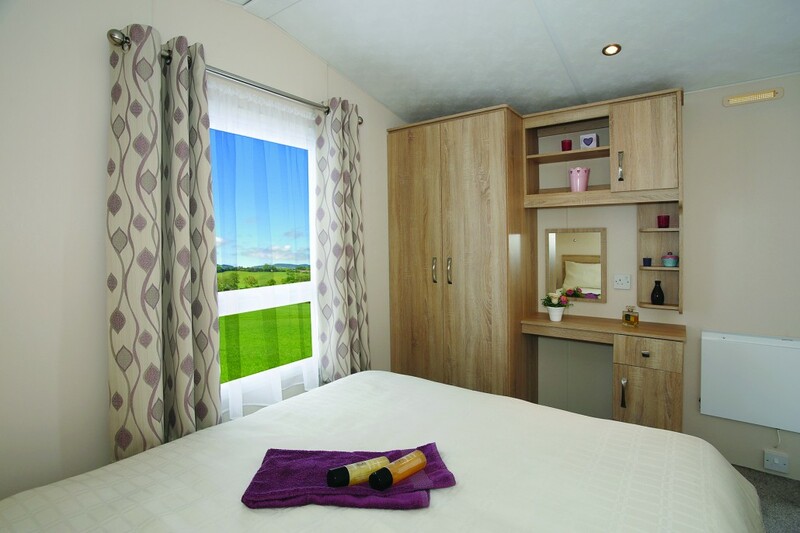 The Cypress range is particularly popular with our distributors due to its spacious rooms and modern and stylish furniture. 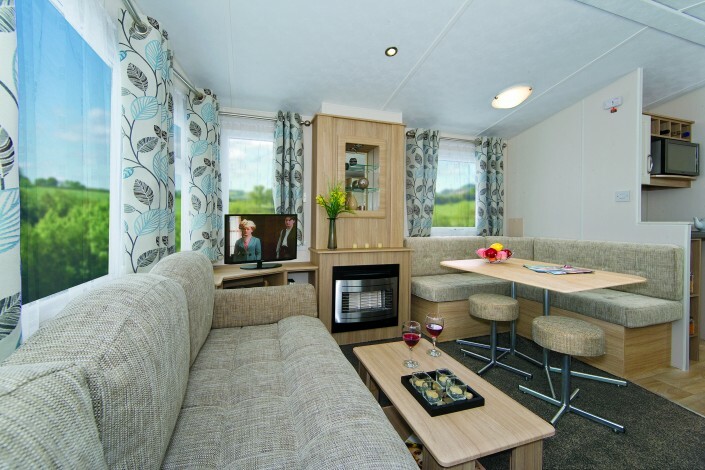 The lounge and dining areas provide a wide choice of seating options that can be specified to reflect your individual taste. An attractive and well-equipped domestic-style kitchen offers ample storage and working surfaces, a dedicated position for a microwave and the option of a built-in fridge-freezer, all finished off with attractive MDF doors. 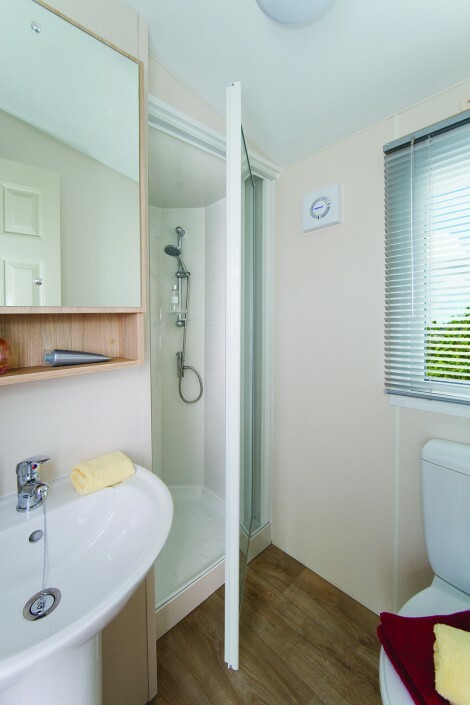 The bedrooms are a good size and the large family shower room contains a walk-in full-height shower. 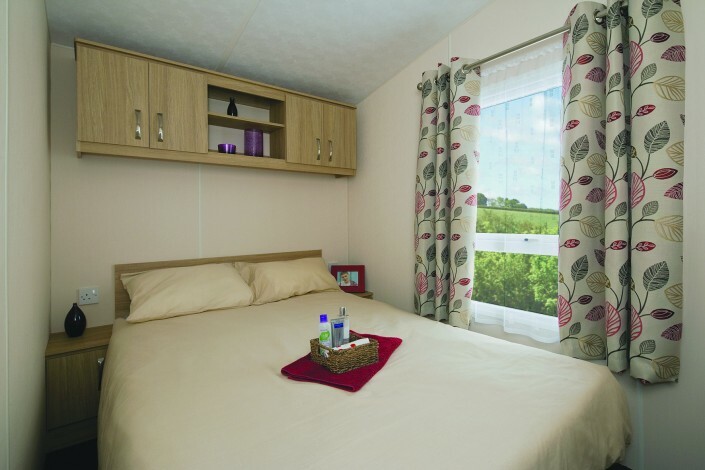 With generous storage throughout, this holiday home has it all!